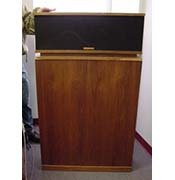 We have 27 Klipsch listings for Friday, Apr 19. Showing items 1 to 27. 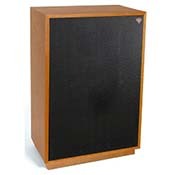 Klipsch KLIPSCHORN-AK5 The Classic Klipschorn.